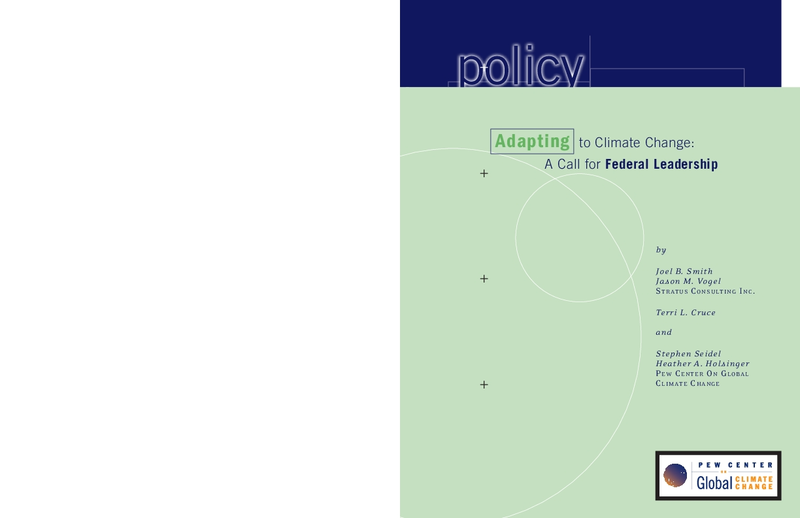 Recommends creating a strategic planning initiative to set goals, objectives, and priorities; a national climate service to provide information on climate change impacts and adaptation options; and an adaptation research program. Includes case summaries. Copyright 2010 Pew Global Climate Change.